We will replace low quality videos to high quality videos as soon as possible. 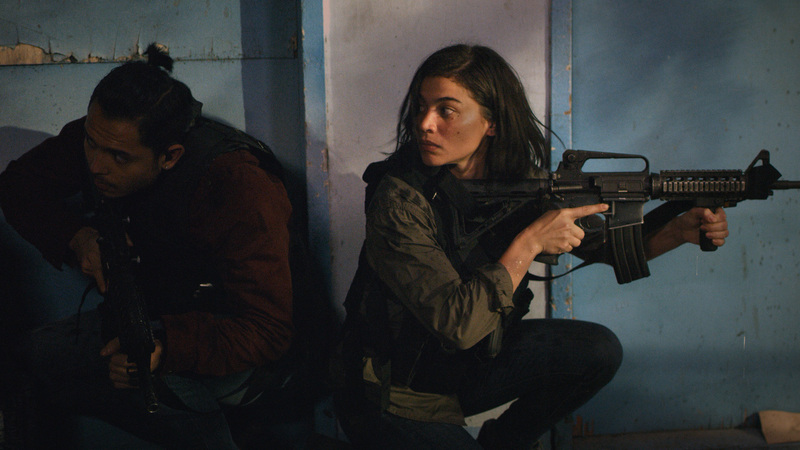 After surviving the slaughter of her entire squad in a drug raid compromised by dirty cops, anti-narcotics special operative Nina Manigan (Anne Curtis), is eager to go head-to-head with the drug cartels that hold a bloody grip on Manila. But when her new mission in the city's most dangerous slum goes south, the angry civilians turn on her squad. 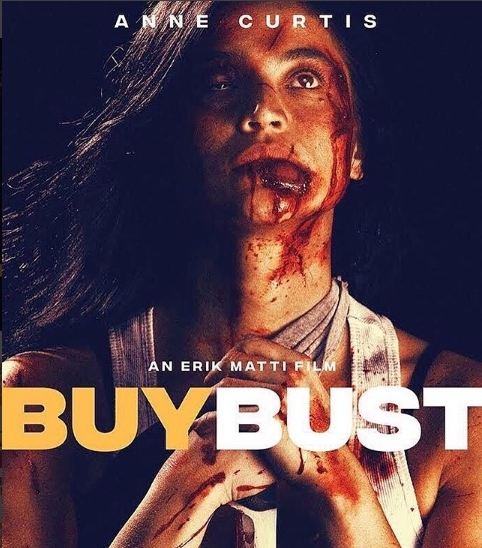 Trapped between a brutal drug gang and hordes of bloodthirsty citizens, their only option is to fight their way out, turning one claustrophobic street at a time into a symphony of apocalyptic violence.